Home Visas Hajj and Umrah What are the benefits of converting Umrah Visa into Tourist Visa? What are the benefits of converting Umrah Visa into Tourist Visa? Prince Sultan Bin Salman, President of Saudi Commission for Tourism and National Heritage (SCTH) made an announcement that now Umrah visa can be converted to Tourist visa. He told the media that Saudi authorities had been working on this concept for a very long time but it has been finalized now. You must be thinking what is the difference between Umrah Visa and Tourist Visa? How long will it take to fully implement it? Well, I cannot answer both of these questions but at least I will try to answer your concerns. What is the difference between Umrah Visa and Tourist Visa? As we briefed above, an announcement has been made that now pilgrims would be able to convert their Umrah visas into Tourist visas. People all around Saudi Arabia want to know what will be the benefit to the pilgrims if they convert their Umrah visa into a Tourist visa. Umrah Pilgrims were restricted to 3 cities: It is also important to mention here that there was a restriction on the Umrah and Hajj pilgrims that Hajj and Umrah Pilgrims could only visit 3 main cities of Saudi Arabia i.e. Makkah, Jeddah, and Madina. They were not allowed to travel to some other cities like Riyadh, Dammam, Tabuk, Yanbu etc. Now the Saudi Government has allowed Umrah Pilgrims to travel to any city in Saudi Arabia which means that they can roam around anywhere within the boundaries of Saudi Arabia. However, there are some conditions which need to be fulfilled. What is the benefit of this conversion? If a Pilgrim's relatives are living in any part of Saudi Arabia, he can go there. There are so many religious places in Saudi Arabia which everyone would like to visit. For example, people like to go to Taif to see the place where Hazrat Muhammad S.A.W. was tortured. 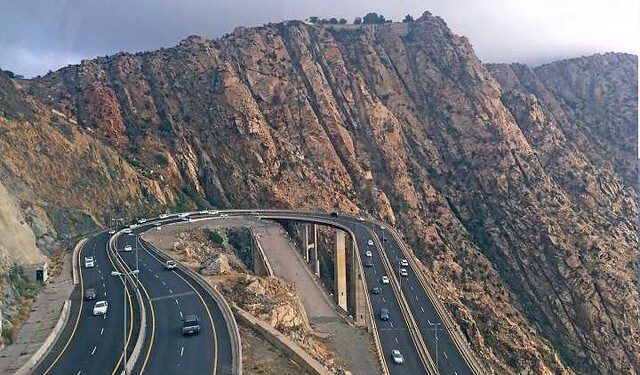 Taif is also known for its scenic beauty and beautiful mountains. 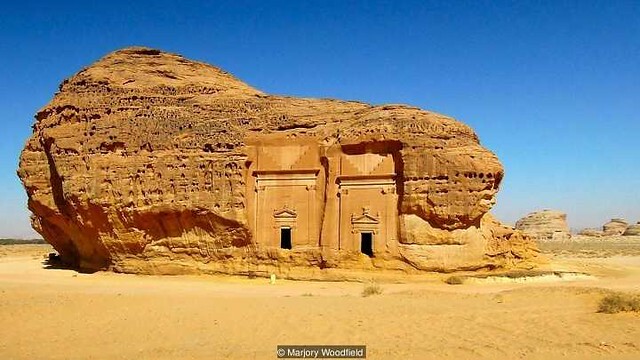 Umrah Pilgrims can also go to Madain Saleh to see the place where Hazrat Saleh A.S. used to live. They are to go to Tabuk to see the places where Hazrat Hud A.S. and people of Aad used to live. These places have been mentioned in the Holy Quran. By converting this Umrah visa into a Tourist visa, people have been able to travel each and every city of Saudi Arabia wherever they want. It will also benefit the Saudi economy greatly.